Beginning in August, Tino’s we be offering a new and unique “Pizza of the Month”. 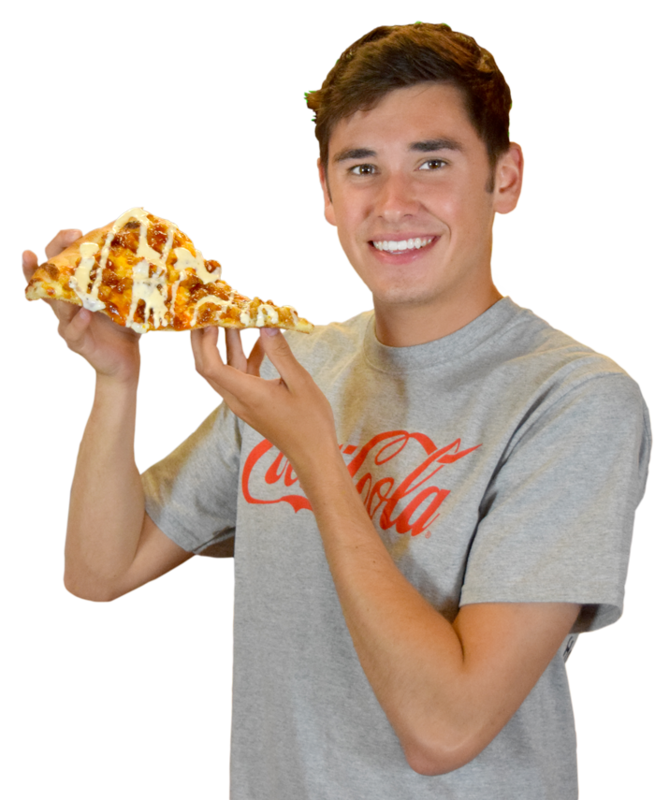 Although we will not be selling these pizzas by the slice, whole pies will be offered to customers that are willing to try something new and exciting! February’s pizza is The Nacho Libre. It has a cheddar cheese sauce and tortilla chip base and the rest is up to the customer. They can add chicken, bacon, lettuce, tomatoes, onions, peppers, olives, salsa, sour cream, or chipotle ranch. Call in and order a large or small pizza for pickup or delivery today!